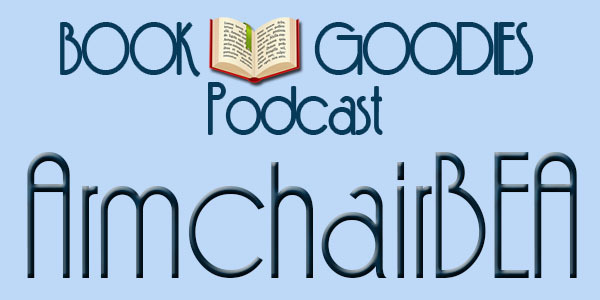 Join Danielle Smith and BookGoodies podcast host Deborah Carney as the discuss the upcoming ArmchairBEA event that coincides with the Book Expo America in NYC. ArmchairBEA is a way to network from home with authors and book bloggers, almost like being at the show! BookGoodies is a sponsor and hopes to “see” you all there! Follow the hashtag #ArmchairBEA on twitter, plus check out all their other social media. Follow us on Twitter @ArmchairBEA. Read More at their site.